I booked a vacation for my family using this deal because it’s so awesome! 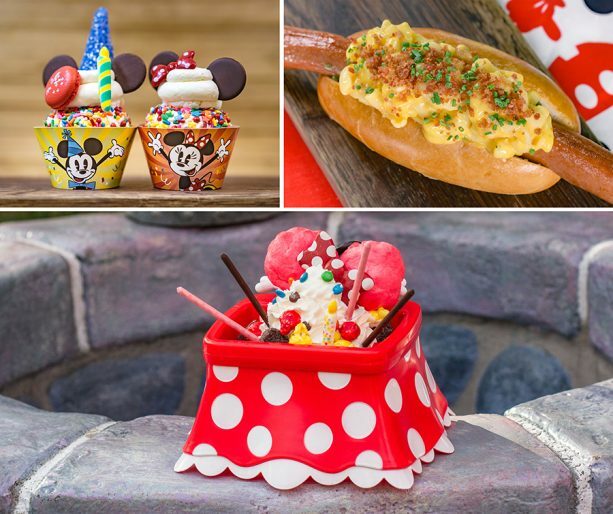 Plus, Disneyland currently has their Get Your Ears On: A Mickey and Minnie Celebration going on with so many unique foods, shows, and more! It’s the perfect time to go before things get SUPER busy with the opening of Star Wars: Galaxy’s Edge. Get Away Today has another killer ticket offer for the first part of 2019. You can save up to $111 per ticket when traveling most dates through May 23, 2019 (excluding April 14 -22, 2019). The ticket special applies to their packages for the same travel dates as well. With the ticket special combined with their Extra Night Free offers, a family of four will save $500 or more! Plus, you can use promo code UtahSweet10 to get an extra $10 off USS20 for an extra $20 off your already discounted package! This code is ONLY available while Jill is in California, so book your package NOW for the extra savings! It’s good through April 6. A family of four will save $500 or more when you purchase 5-Day 1-Park per Day Disneyland® Resort Tickets with one of the exclusive Extra Night Free Anaheim area hotel specials. *HINT: The packages listed include a 4-night hotel stay plus four 3-Day Park Hopper Tickets. For maximum savings, switch your tickets easily to 5-Day 1-Park Per Day Tickets. You’ll also get 1 Magic Morning, which means you can get into Disneyland an extra hour early on Tuesday, Thursday, or Saturday! 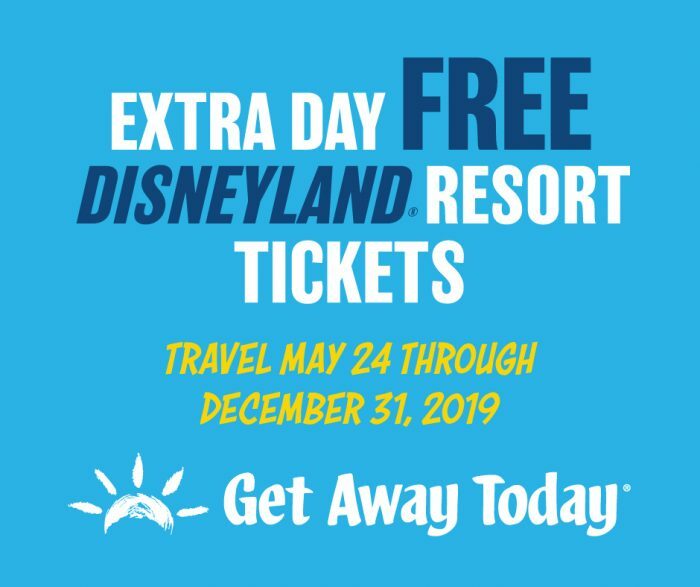 If you want to go for the opening of Star Wars: Galaxy’s Edge, Mickey’s Halloween Party, or any of the holiday fun, Get Away Today has you covered there, too. Travel from May 24 – December 31, 2019, and you can get an extra day free! You can also combine the savings with a Universal Studios Hollywood Combo Pass! 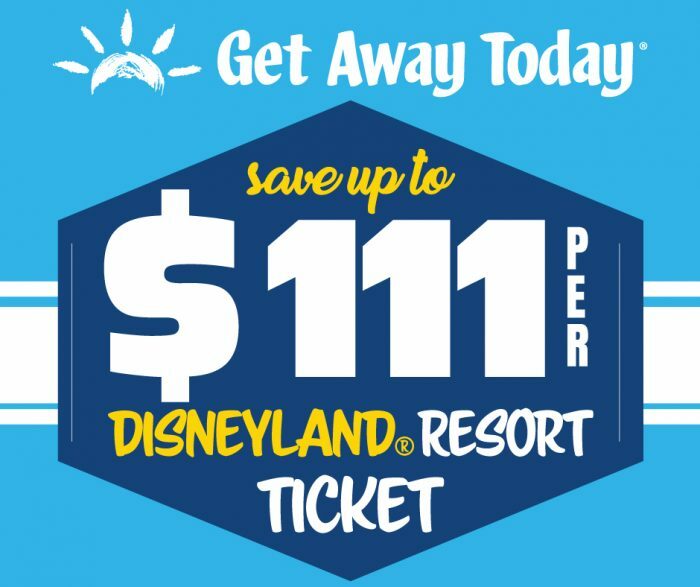 You can even use Get Away Today’s layaway plan to hold your vacation for as low as just $175 down. By booking early, you lock-in your savings and have the flexibility to pay as you go. Make as many payments as you’d like with final payment due just five days prior to travel without worrying about ticket prices going up or hotels selling out. There’s even rumor that ticket prices may increase again once it’s announced, so NOW is the time to purchase tickets and book rooms for any Disneyland vacation you have coming up for the rest of 2019. Don’t forget to use promo code UtahSweet10 to get an extra $10 off USS20 for an extra $20 off, and use their easy layaway plan if you don’t want to pay for it all upfront. Don’t miss out on your chance to experience the Get Your Ears On – A Mickey and Minnie Celebration! The AMAZING celebration food is getting rave reviews. Plus, the Disney California Adventure Food and Wine Festival ( March 1 – April 23, 2019) is running during this promotion as well! Make sure to travel by April 13th to take advantage of this special and still enjoy the Food and Wine Festival!